This professional blog is the place to look for informative posts about garage door systems and various aspects related to them. For more information, visit our tips pages. 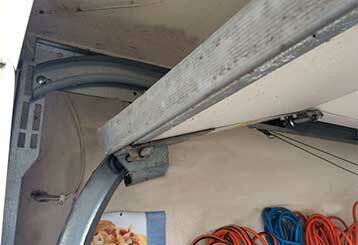 Faulty rails in your garage can be difficult to detect and very dangerous if left unresolved. Here's how to spot something is wrong with them. 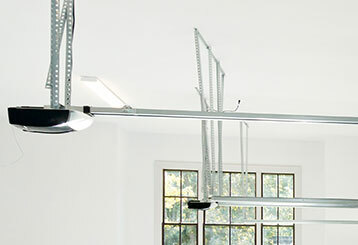 Are you not sure whether or not you should get a new garage door opener installed? Then take a look at this blog post and learn about the different benefits this type of device can offer you.